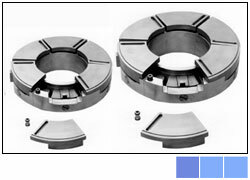 Journal & Thrust Bearings for Turbines & Compressors. Ceramic Bearings and Arms of Zinc Pot of Hot Dip Galvanising Units. 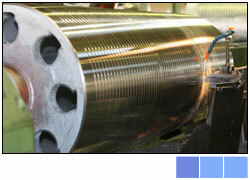 Elastomeric Springs for Automatic Work Roll. 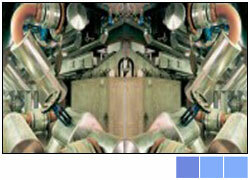 Chock Separation in Rolling Mills. 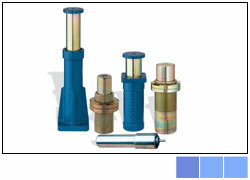 Buffers for Material Handling Systems. 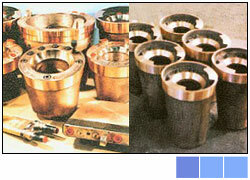 Tuyeres and Tuyere Coolers for Blast Furnace. Evaporative Cooling Systems for Walking Beam Furnace.